Businesses must build their brand identities carefully and aggressively to compete and grab a market share. Business logo design plays a key role in this endeavor. A simple and memorable logo draws people’s attention immediately, which is so crucial to brand building exercise. If you look at logos of global companies, you find that all of these symbols are pretty simple designs.These companies deliberately kept their logo designs as simple as they could. They understand that customers must identify their businesses and companies with the logos. This is possible only when viewers like a logo for its unique and memorable design. A complex logo will only create confusion in the minds of people. This can damage business prospects of a company in the market as customers get mixed signals from such poorly designed logos. A logo designer must have a look at some inspirational logos that are excellent examples of simple designs. In fact, there is a long list of such simple iconic logos that we all love. Many of these graphic designs have become part of a culture. So, we can say that simple but unique design is a key to the success of global business logos. But what are the main considerations for a graphic designer in creating simple logos? Every logo designer struggles to create something exciting, unique, and memorable. A logo designer needs to go through a creative process to finally draw a memorable logo. Do not rush to your drawing board without first knowing all about your target audience of the logo. Remember that a logo is not for all the people. A business logo aims at a certain set of people whom a company sees as potential customers. All the marketing strategies aim to drive a set of customers to the business. Similarly, your client’s logo design must target a specific set of people, and not for all. For example, a yellow arch logo of McDonald, which is a global fast food restaurant chain, targets young people. Every element of color and lettering etc of the logo aims at the young crowd that likes to enjoy fast food in restaurants. 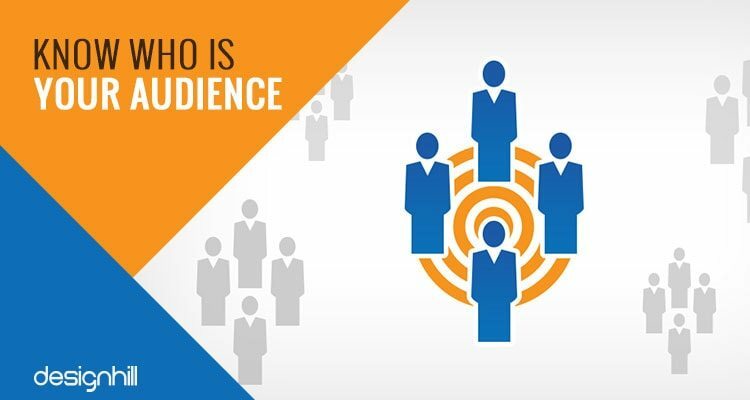 So, find out who are the target customers of your client. 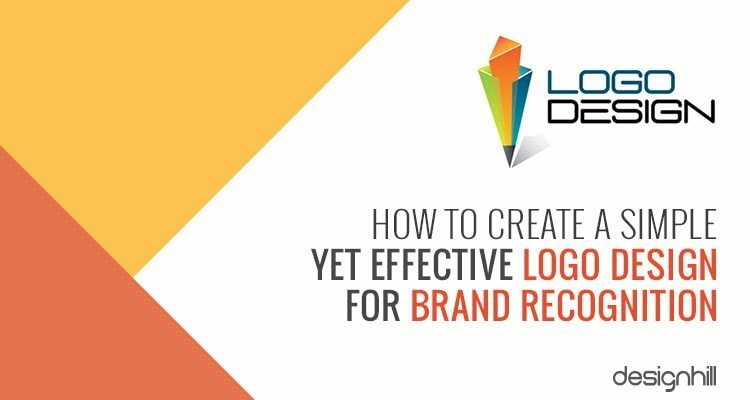 Without this research, your logo design will simply become directionless. A logo that addresses everyone is not an effective logo. The concept of a simple logo must be unique. As a designer, you must come out with a theme that was not thought out by anyone before. That theme will make your logo stand out in the crowd. First, have a look at other logos from the same business. Compare them for their concepts. Then, make sure that you do not repeat those concepts in your business logo designs. The concept you choose must be unique and memorable. For example, the arch architecture is the concept of McDonald logo. A swoosh is the concept of Nike logo and retro and classic lettering is the concept of old Coca-Cola logos. 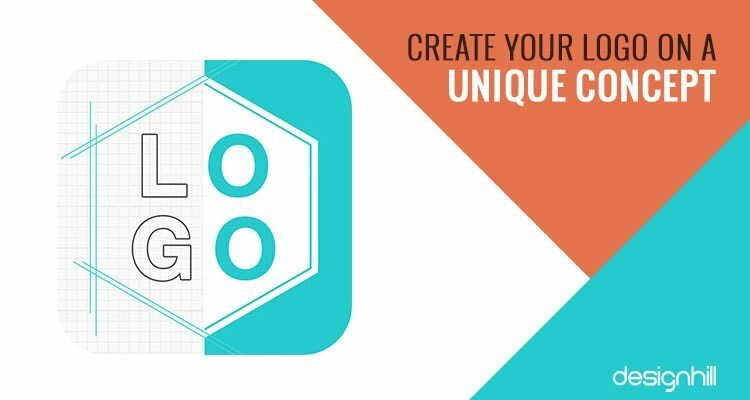 So, find out what unique concept will best define your logo design. Another consideration to make for simple business logo designs is the choice of color. Every serious business has a message for its target customers. Pick a color that best expresses your client’s business message. For example, Pepsi gives the message of happiness, enjoyment and partying to its customers. This message is directly associated with taking soft drinks. So, the logo designer chooses red and blue as colors of energy and friendliness to express this message to its young customers. Try to use only one or two colors. Most of the global business logos are in one color. Take for examples the logos of Samsung, Coca-Cola, Facebook, and many others. These logos have one color only. It is only when your client’s business wants to target diverse audience that you should go for a multicolor logo. For example, Google logo design has many colors. This is because Google is a search engine used by all sections of population and people from a variety of cultures and social backgrounds. So, learn how to use colors in graphic design for the desired impact. Simple logos have a great use of typeface. For example, Samsung, Coca-Cola, Pepsi, Facebook, FedEx, Disney and many other logo designs are based on clever use of typography. Typeface gives these logos a distinctive identity and personality. So, do not waste your logo by picking a typeface randomly. Ensure that you make a creative use of typeface. To do so, first find out which font will best suit the personality of your business. For example, if a company makes toys, its logo will most probably be designed in handwritten lettering. A logo for a government department may be designed in serif typeface that spells out a formal environment of an office. Similarly, a reason for Faceboook logo design being in sans-serif typeface is that the social media channel is about socializing and making friends. If you compare logos of many companies from their past logos, there is a noticeable change in their designs. While overall design concept seems to be the same, there is still a considerable difference between the two versions of the same logo. For example, take the Windows logo. Modern Windows logo is a clean and simple logo. Now compare that to older versions of the logo. The older logos had more colors, many elements of shape, lines, typeface etc. 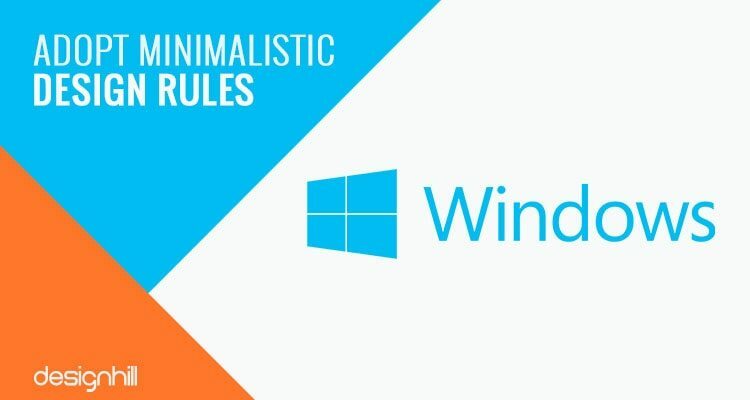 But today’s Windows logo design has just one color and four neatly designed windows, and a neat sans serif typeface. Rest of the elements from the old logos were chopped out mercilessly. That is the way to create minimalist and simple designs. Minimalistic design approach implies that you should be keeping only those elements that are just enough to convey a message. So, when you have finished designing your logo, review it. Find out how many more lines, shades of colors, typeface, squares, shapes, and others can you remove. Bring down your business logo design to just one or two elements only to keep it simple. Minimalist designs are idealistic for creating business logos. 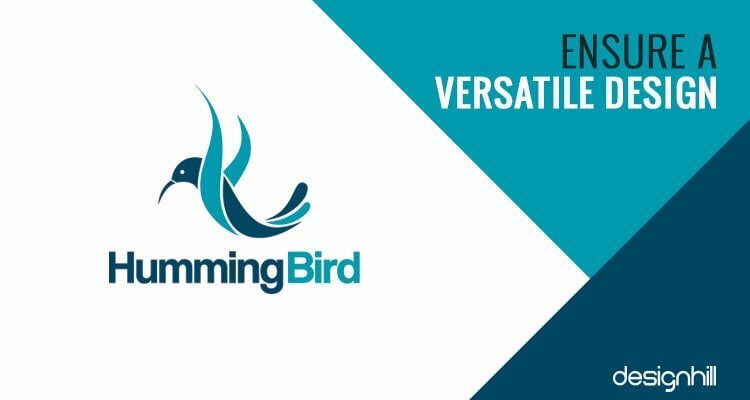 Another parameter of a simple logo design is that it is a versatile logo. Only a versatile logo can fit in every small and big place. If the design is too complicated, it will lose its sense of proportion and many design elements will not be visible in different sizes. For example, a complex logo design may not be clearly visible when it is printed on a smaller surface of promotional products such as keychains, small toys or pens. When overblown on billboards, such logos may look odd to viewers. 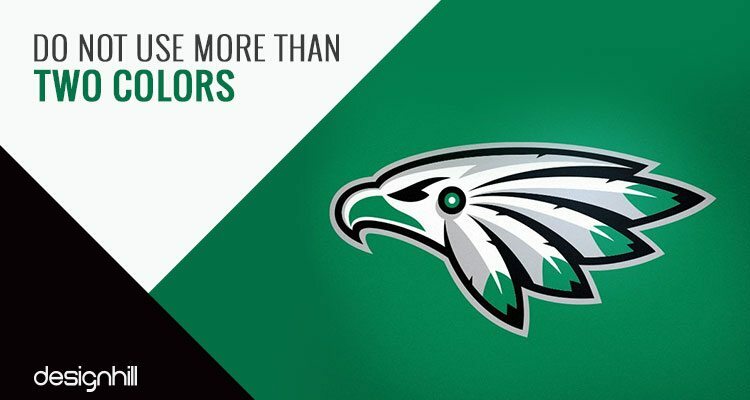 Therefore, create a logo design that is simple so that it appears equally impressive and memorable in all the sizes. Similarly, a simple logo design is the one that appears equally good in both colors and without colors. To ensure that, first design a logo in black and white. If you like the logo, then fill colors. Adopt a logo that looks great in both the versions. A versatile logo will help increase the visibility of a brand. Another sign of a simple logo design is that it is timeless. Businesses build a relationship with customers using different marketing strategies. A logo is one of the key components of branding a business and building an emotional relationship with consumers. This process takes time. But it starts with a company logo. People see a company’s logo very often and then start making a connection with its design. This means that businesses would like to retain the same logo design for many years, possibly decades. People become familiar with a logo. So, businesses generally want to keep the logo forever. Moreover, a small business may find it financially burdensome to redesign a logo completely very often. Therefore, create a timeless logo. But that does not mean that it will not be redesigned at all. A timeless logo is the one that requires only some tweaking here and there in the design. Just by making minor changes in the design, such a logo looks fresh and memorable. 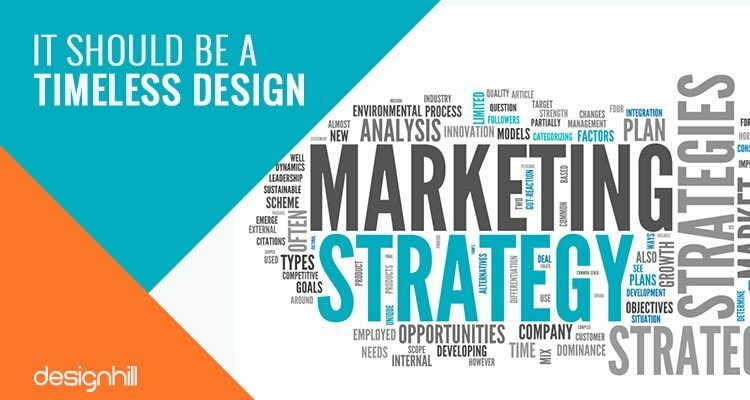 These are crucial tips but you need to adhere to them strictly.If as a business owner you are looking for creating a simple and unique business logo, then Designhill can help you. This platform is a leading graphic design crowdsourcing marketplace. 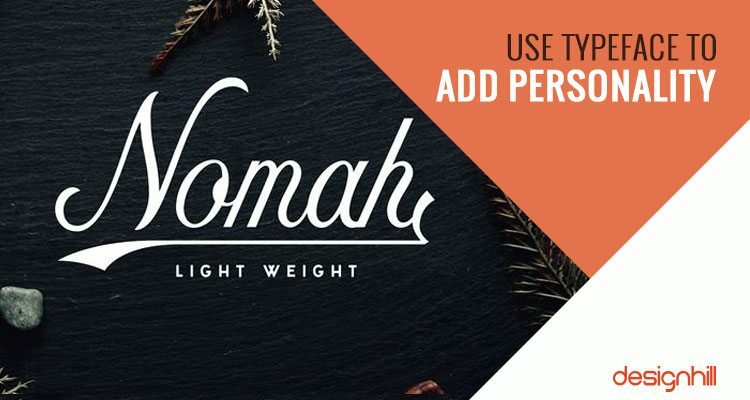 You can launch your logo design contest to get dozens of new designs from talented logo designers at a low price. You can get 100% Money Back Guarantee if the submitted designs are not worthy of your consideration. Simple logos are crucial designs for increasing your brand’s visibility. There are many parameters on which a logo can be judged for its simplicity and uniqueness of design. It must be a unique concept, devoid of cliched elements. Such a logo must appear impressive in all the sizes. The logo should not have more than one or two colors and typefaces.